It’s time to dig into the mechanics a bit. First, technology. How much is too much, or is there such a thing? Paul and Dave discuss. Then a bit into organizing shows for the best chances at success, even when you don’t get to rehearse as much as you’d like… or at all. Finally, listener David (no relation!) 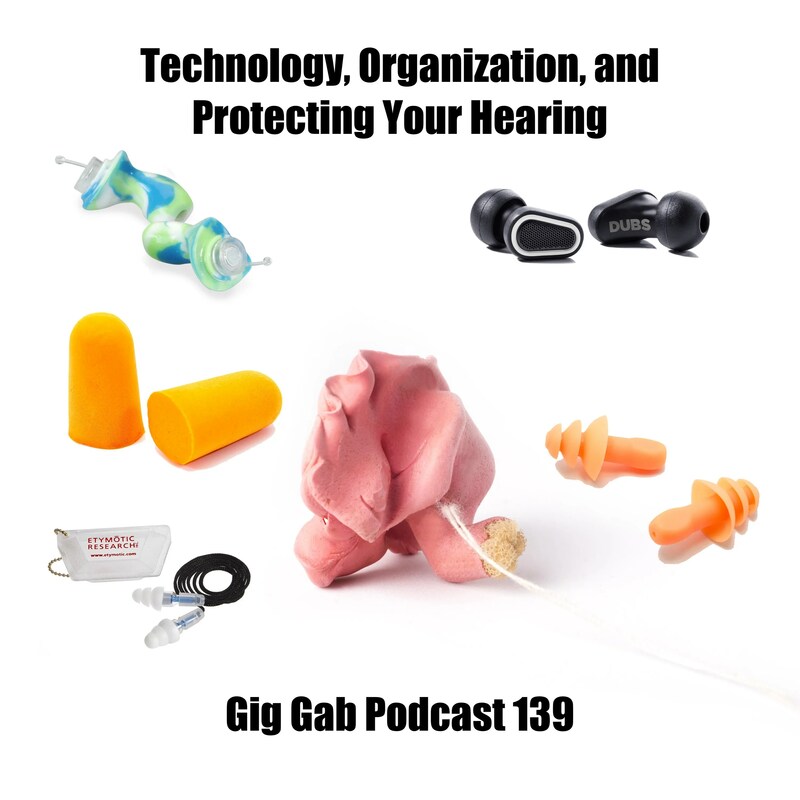 asks about earplugs… and Dave and Paul have answers! 00:14:20 How can a leader help a drummer? 00:30:48 David-Which earplugs to use?